Start taking classes at Fight Ready MMA & Fitness Gym and other studios! Fight Ready has a diverse class schedule, giving you flexibility and variety in their training, which provides students a platform for continued growth and progress whether the goal is fitness or competition based. People join Fight Ready for many reasons, and they take great pleasure in seeing every one of their members succeed and exceed their personal goals with their help. 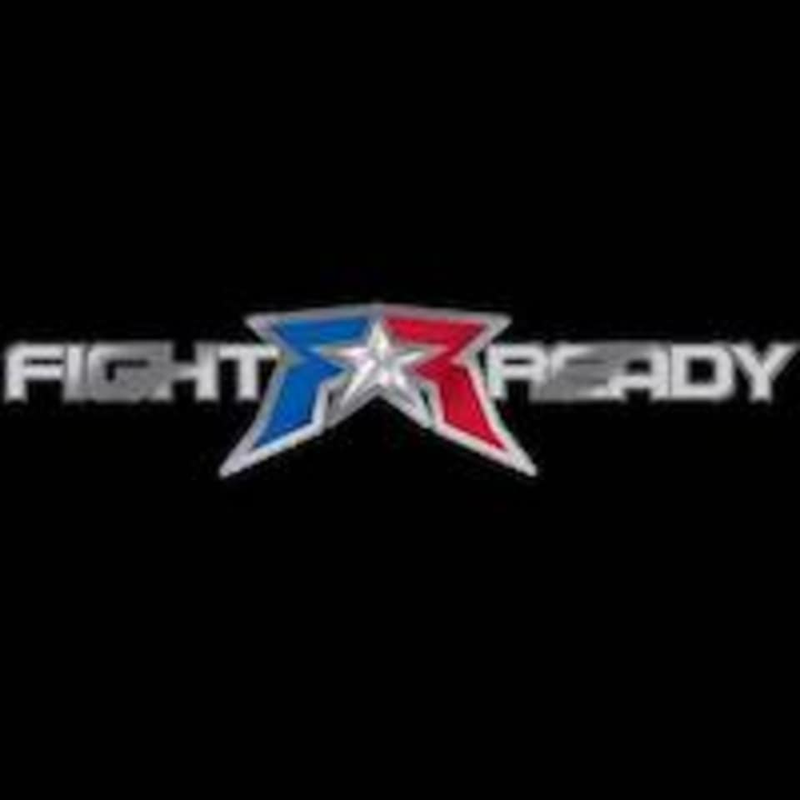 Fight Ready MMA & Fitness Gym is located at 8666 E. Shea Blvd, Scottsdale, AZ, 85260. A little difficult. Definitely don’t recommend for a complete beginner. Felt maybe more instructors would have been helpful, a little difficult to flag one down when needed. But all in all an excellent workout. Very friendly and professional staff. Learned a lot for a first class without having practiced jiu jitsu before. Definitely coming back. what a fun class and a great workout. both classmates and instructor were patuent with my complete inexperience inexperience for partner exercises. Great class great instructor I practice Kickboxing at another gym and they were very welcoming to me to join there class. This was not what I was expecting. I thought it would be more workout than super technical and I ended up feeling very out of place and uncomfortable but the people here were soooo nice. They worked with what was comfortable with me and I cannot thank them enough.